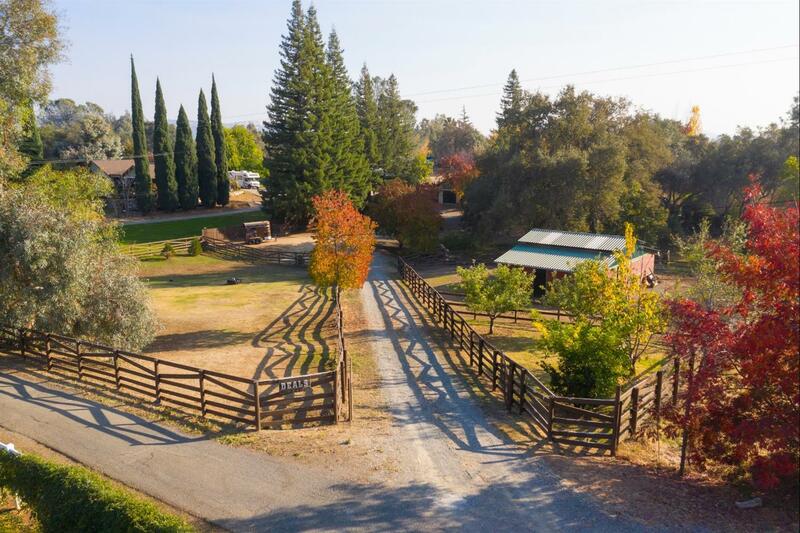 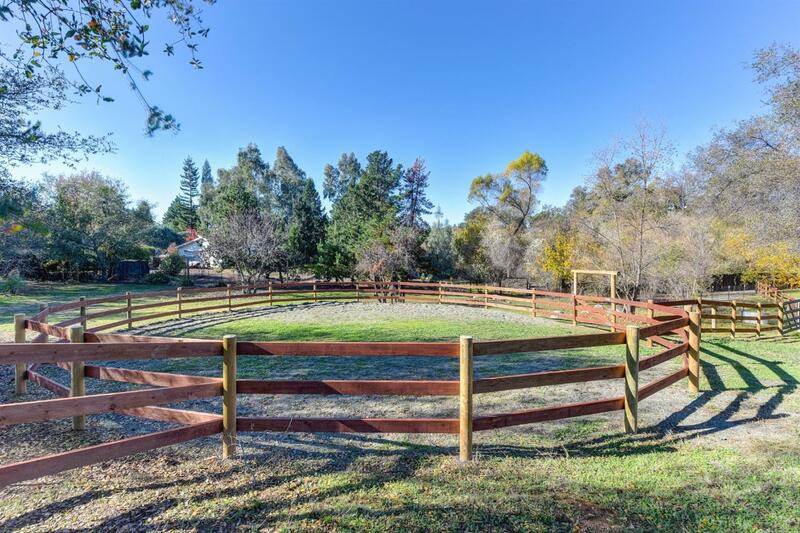 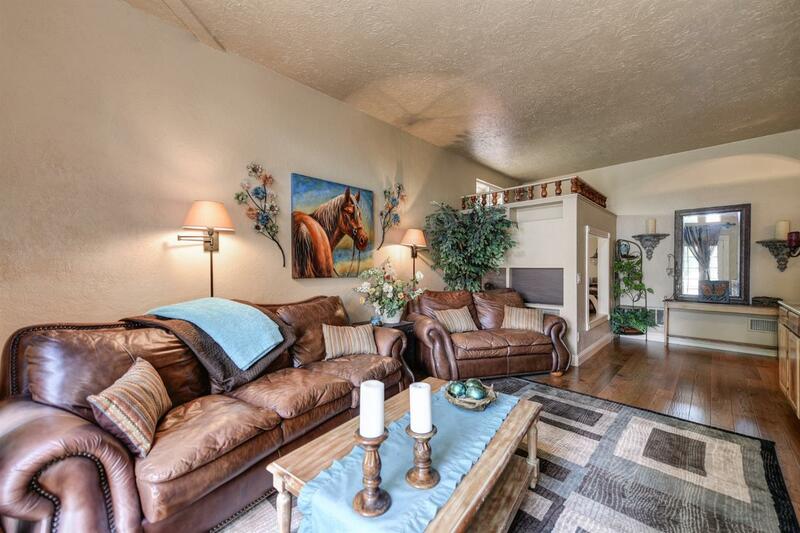 Don't miss your opportunity to own this unique equestrian property with potential horse boarding income. 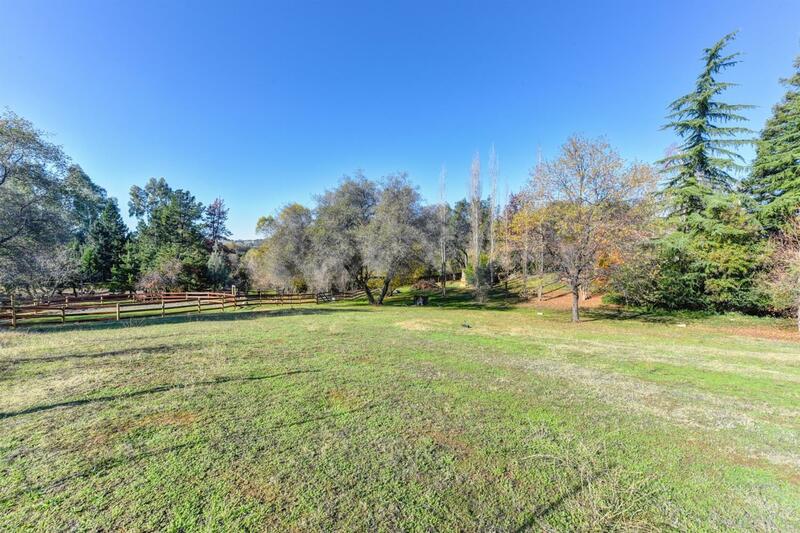 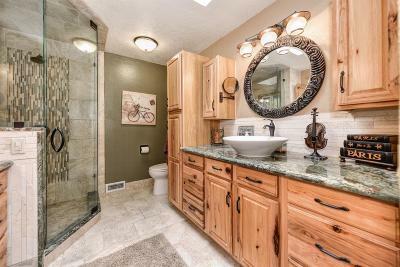 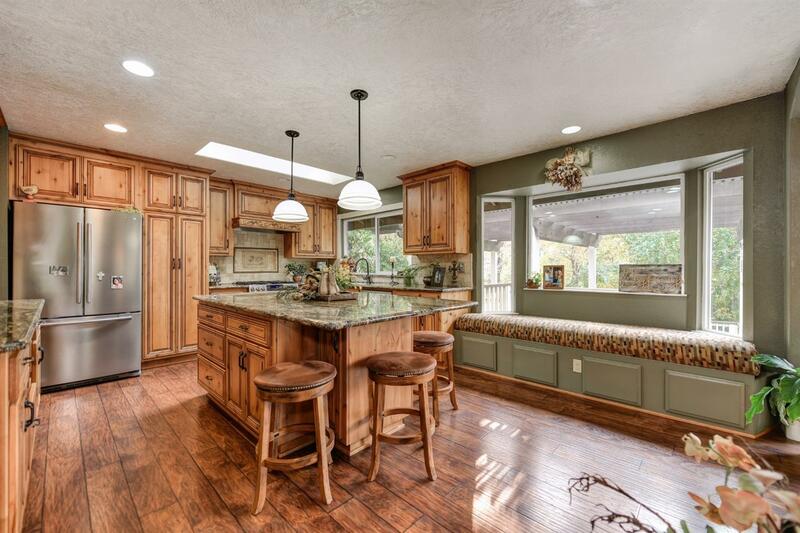 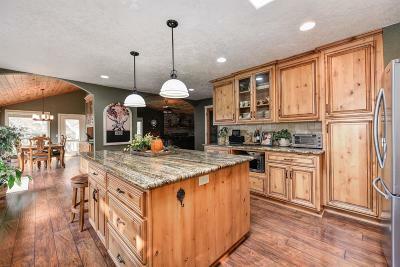 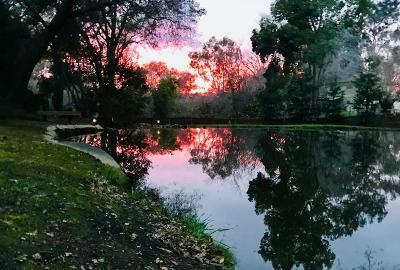 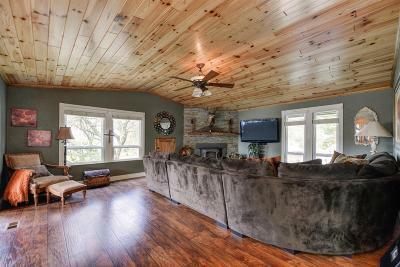 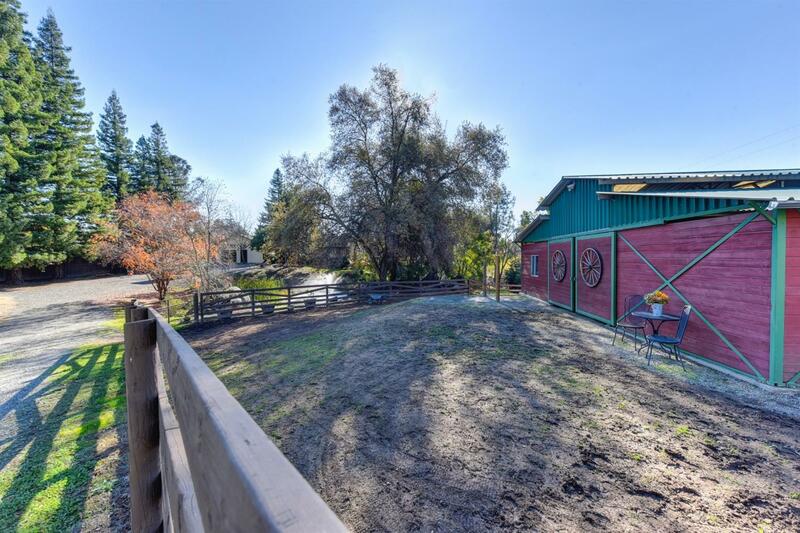 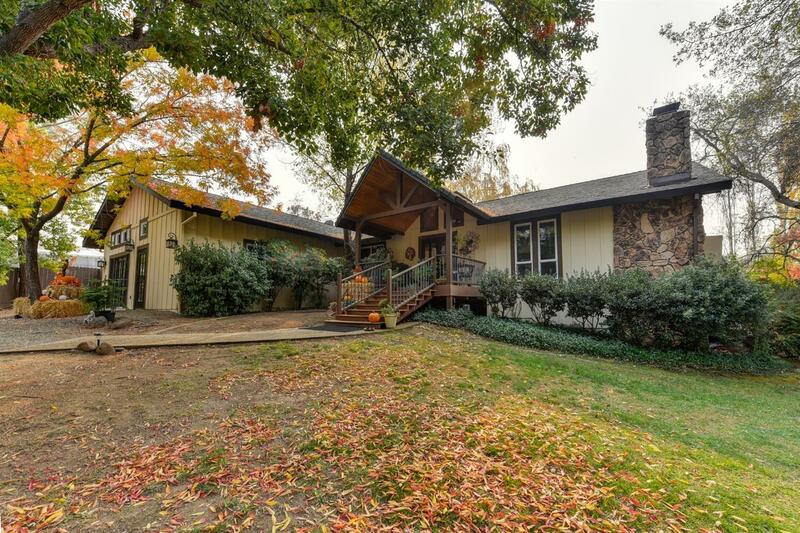 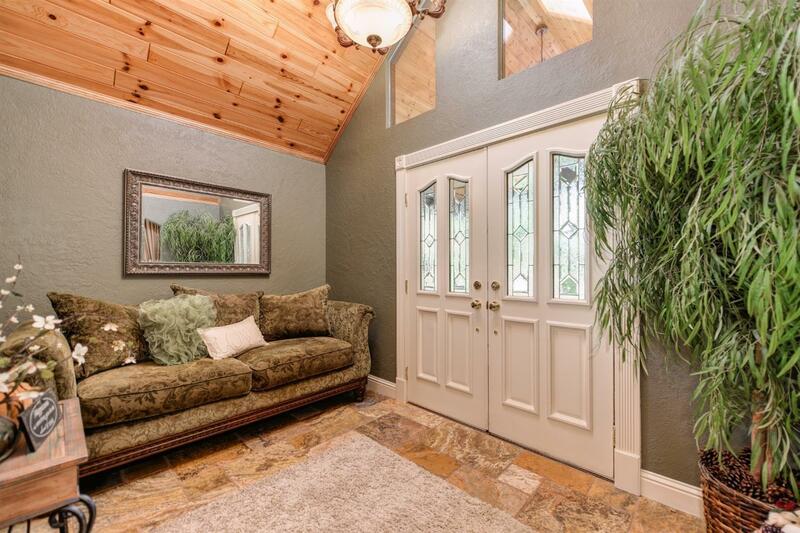 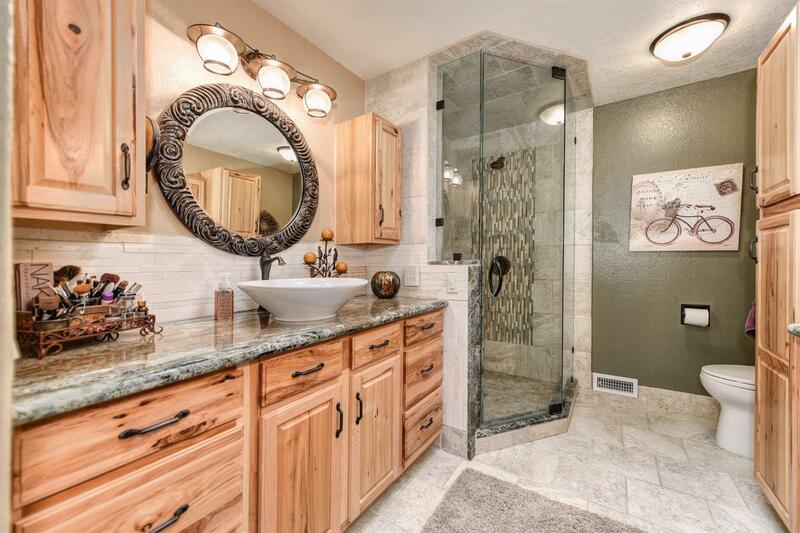 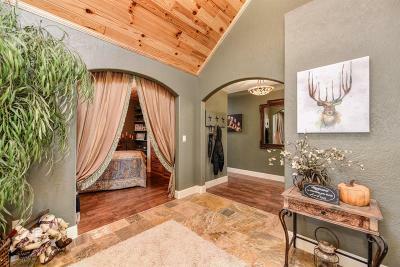 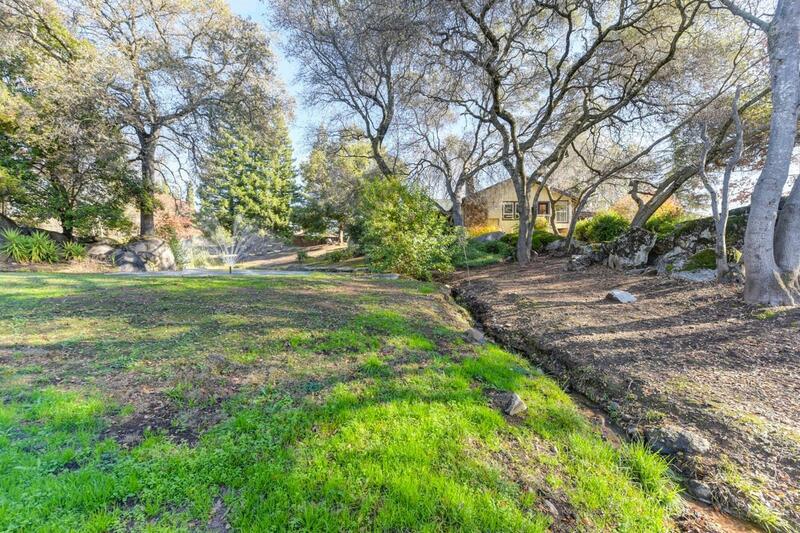 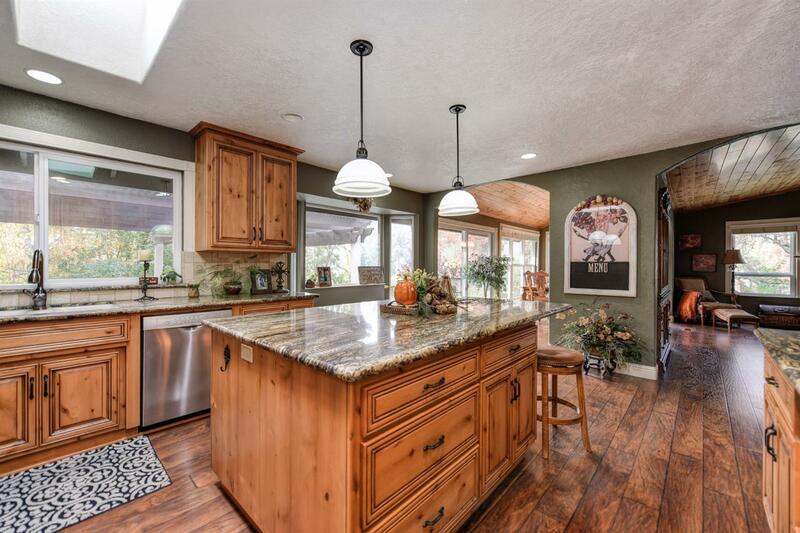 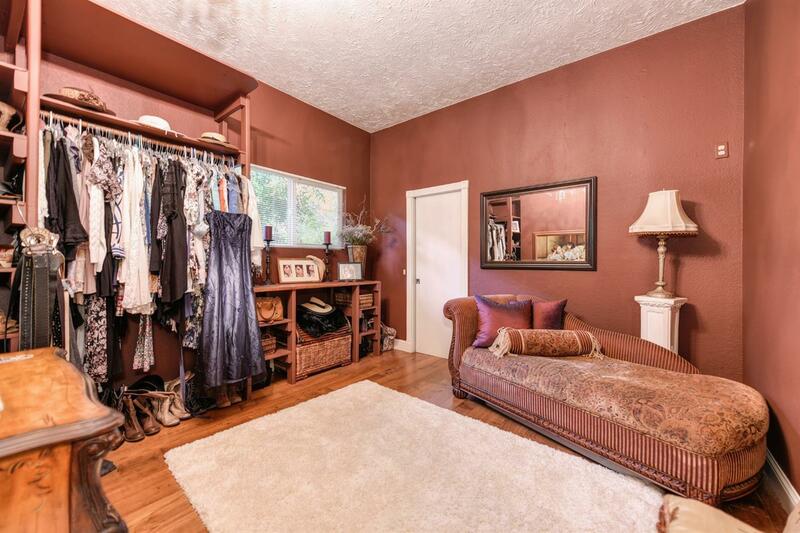 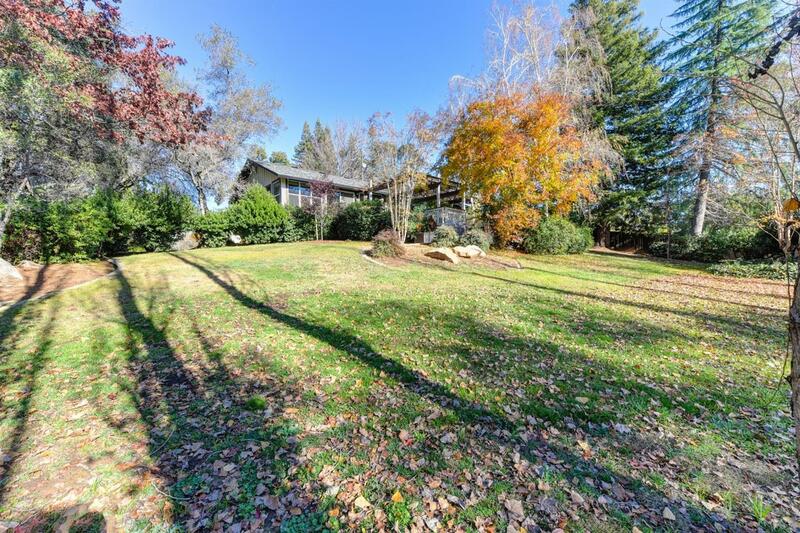 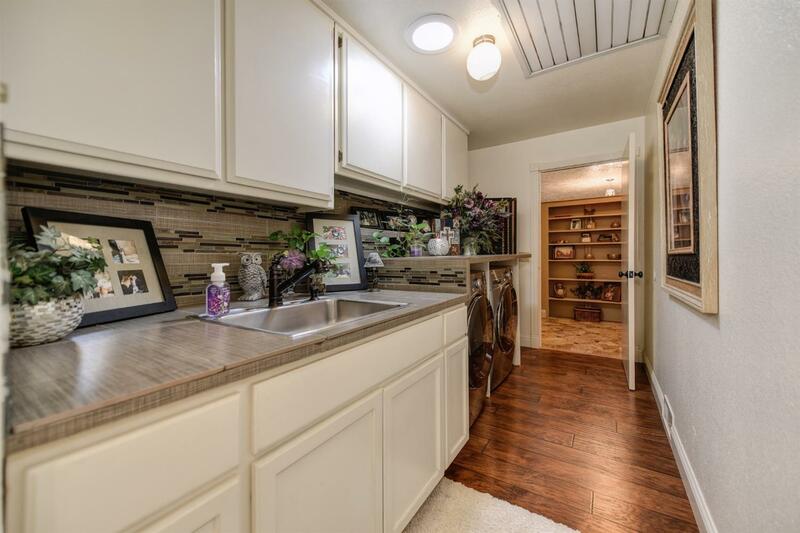 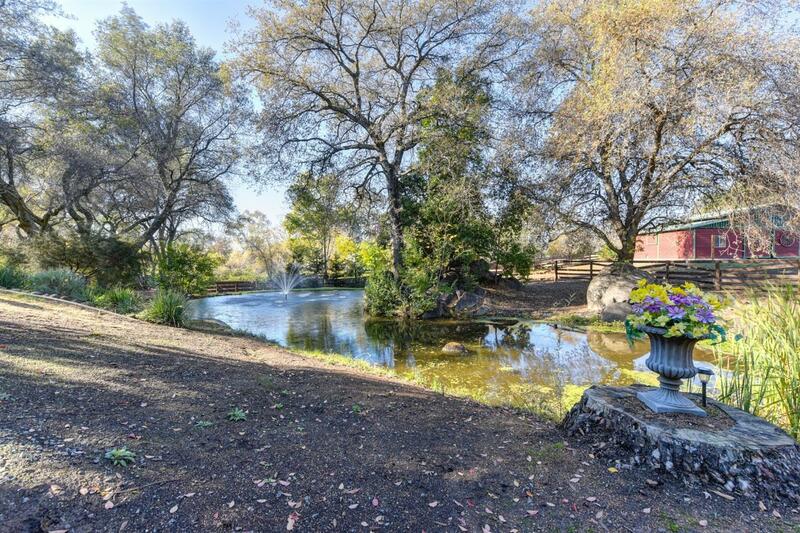 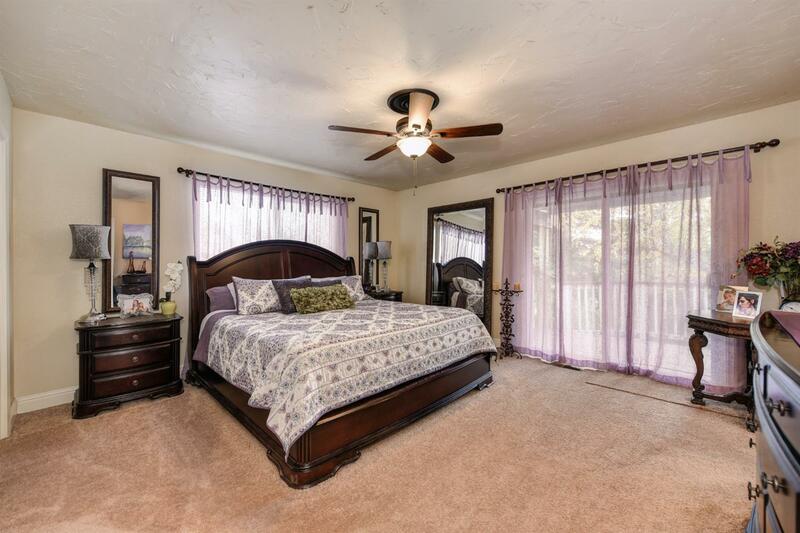 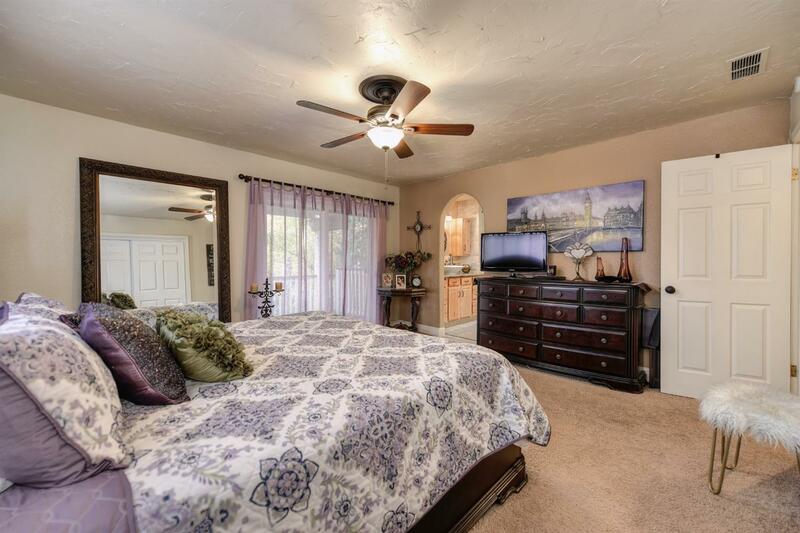 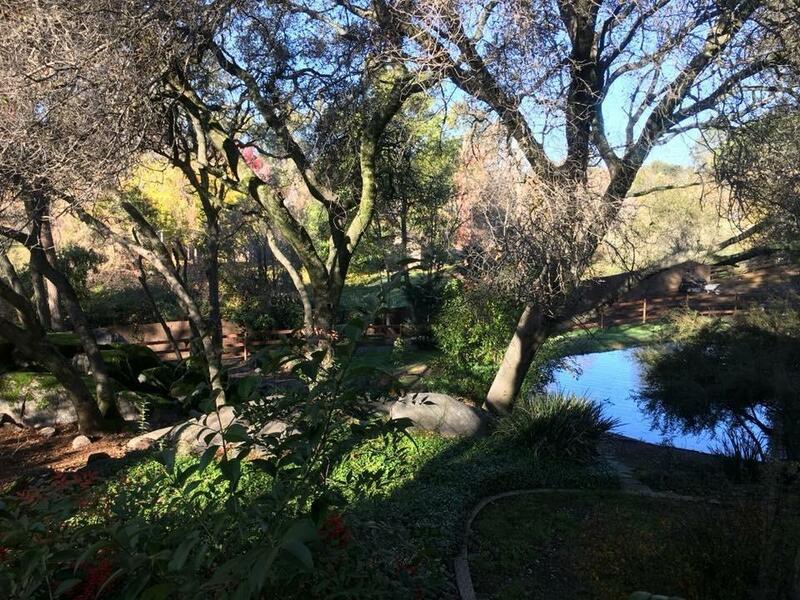 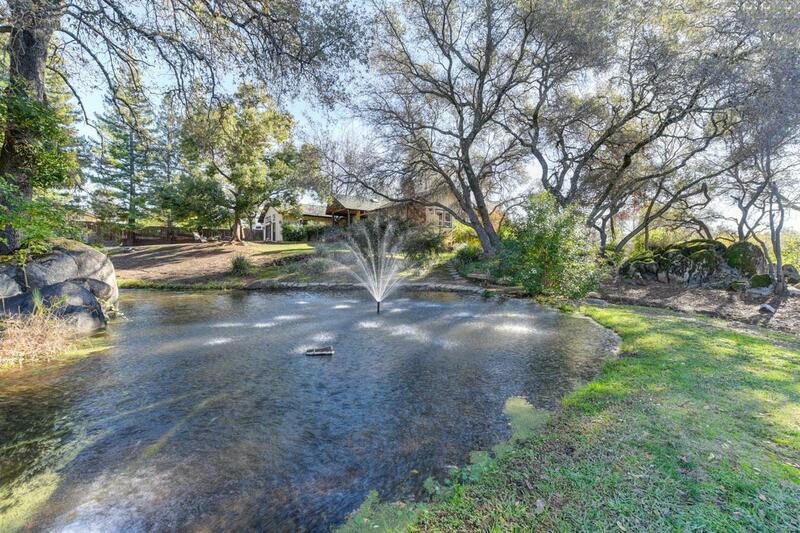 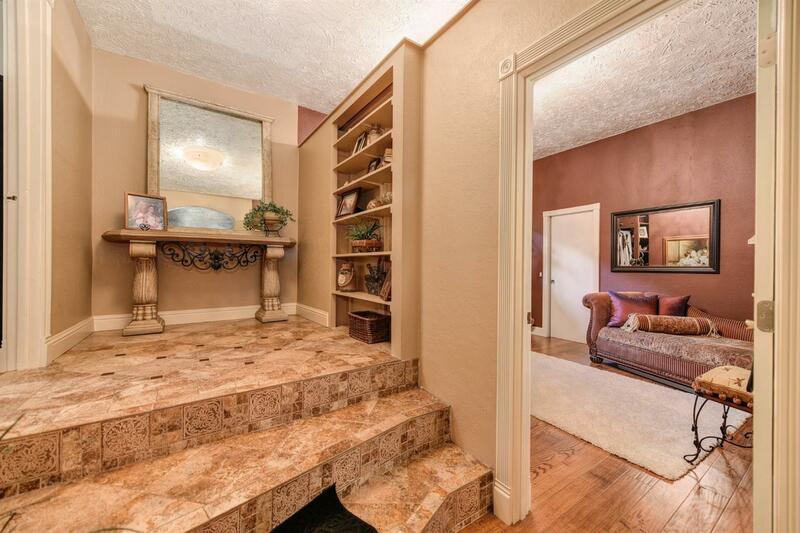 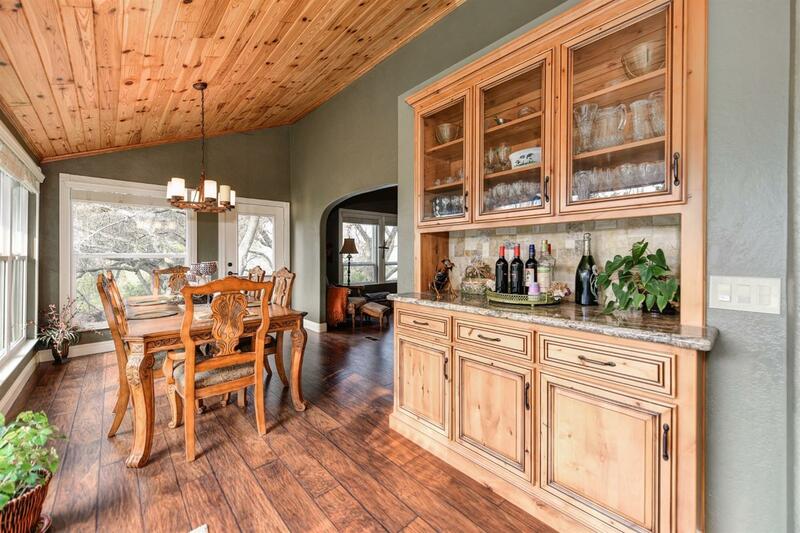 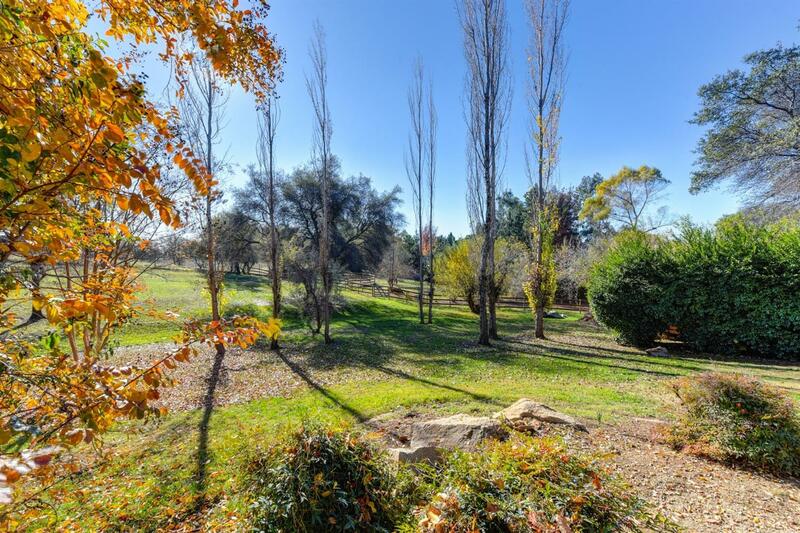 This home sits on 2.6 beautiful acres with a year round pond and gorgeous views with Folsom Lake access. 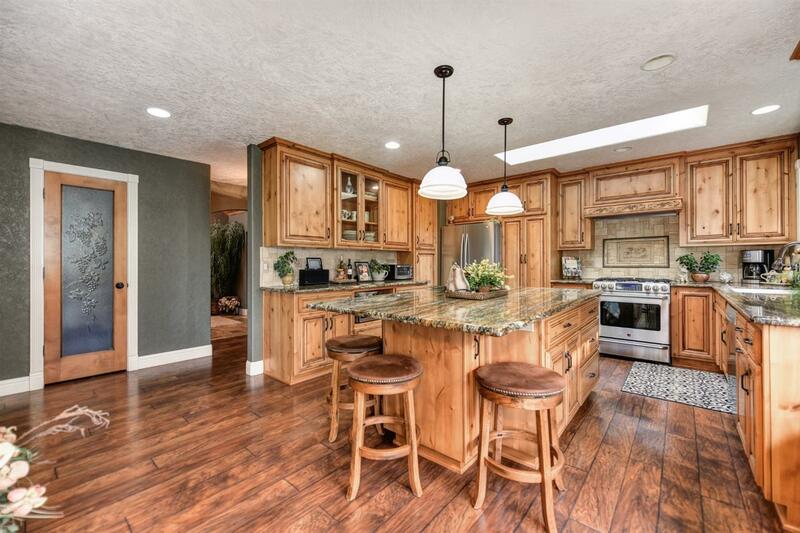 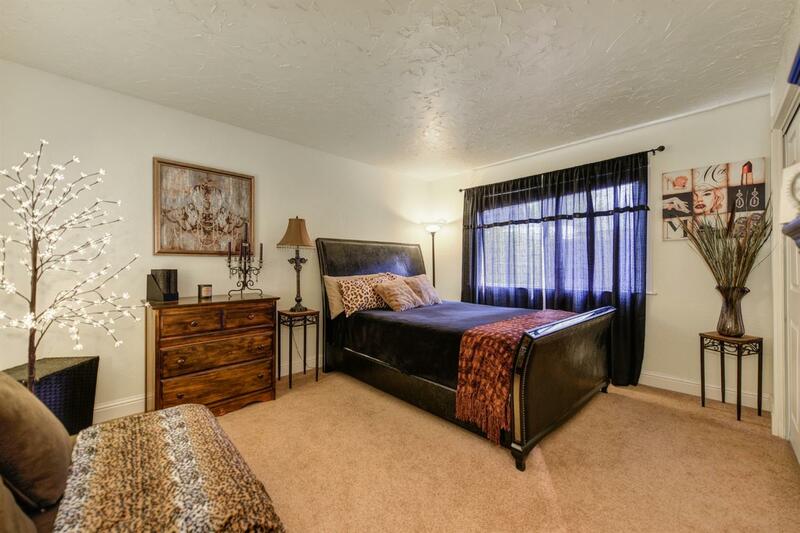 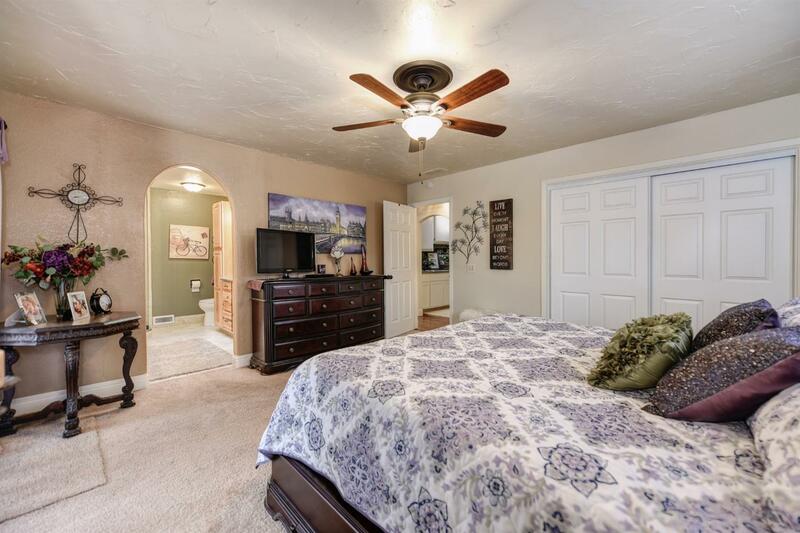 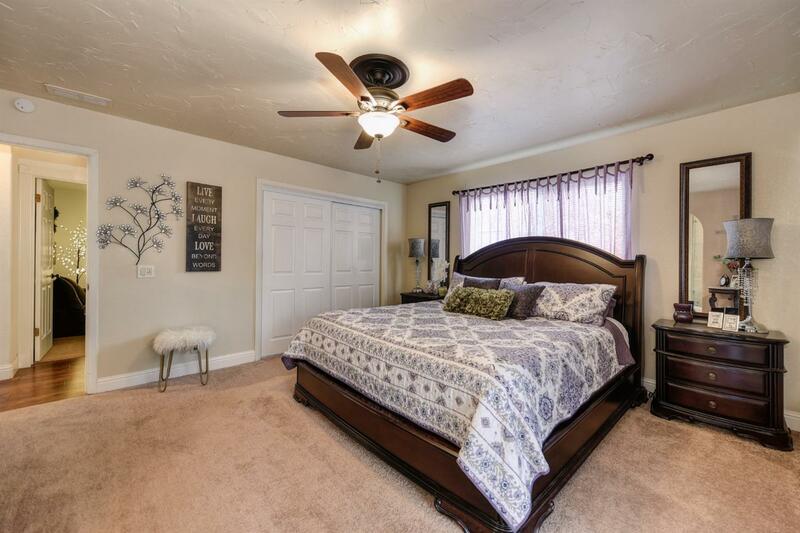 This stunning home has been updated throughout with hardwood flooring, granite counters and stylish bathrooms. 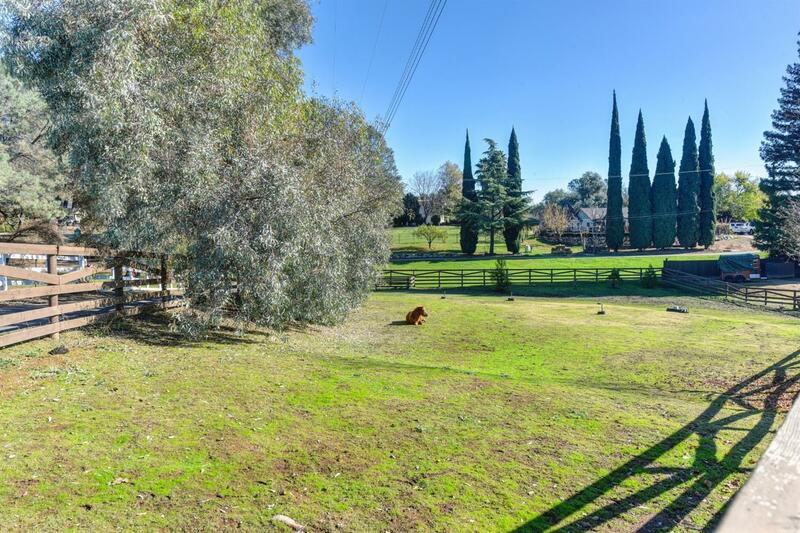 The property features 4 separate pastures, 60x60 round pen, NID water and fruit trees. 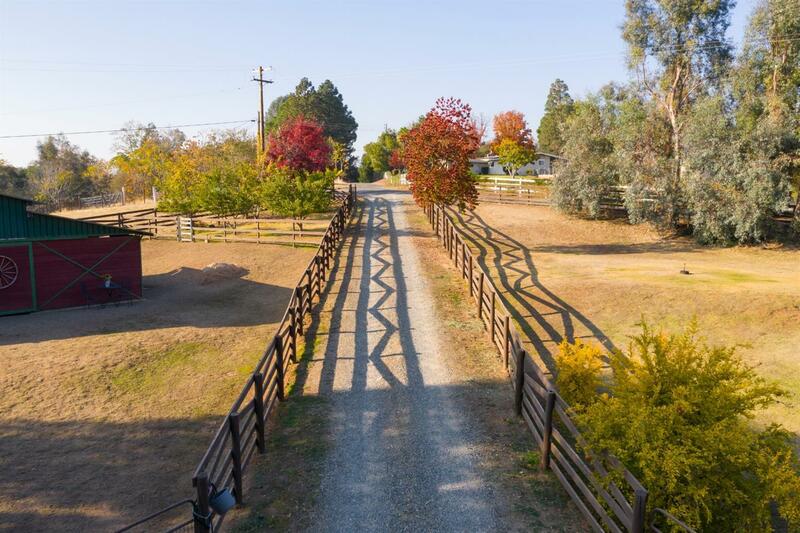 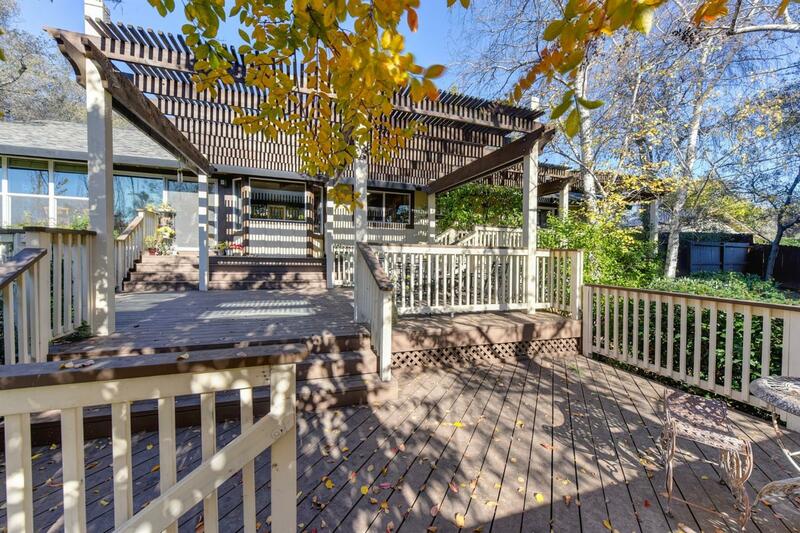 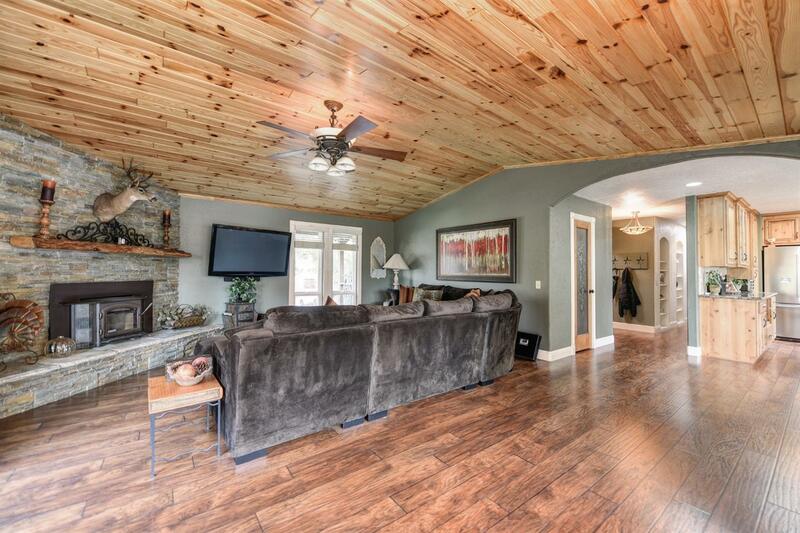 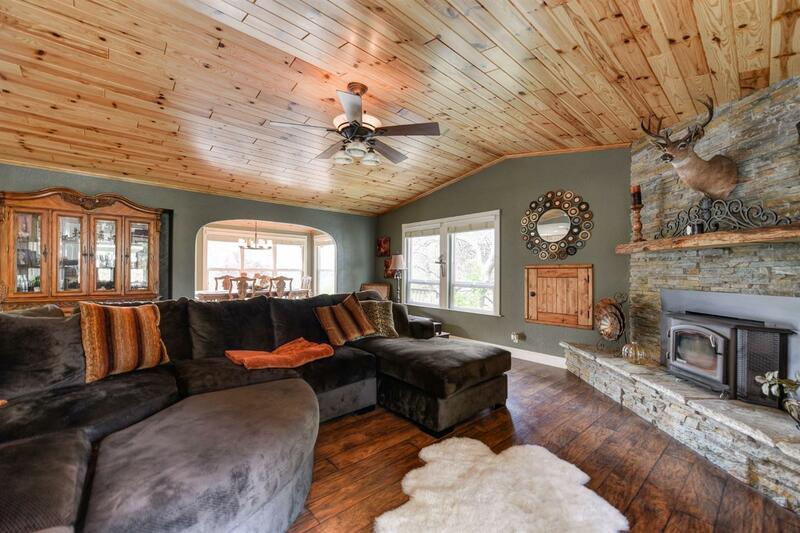 Enjoy quiet country evenings on the new deck over looking this charming property.